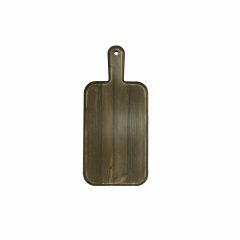 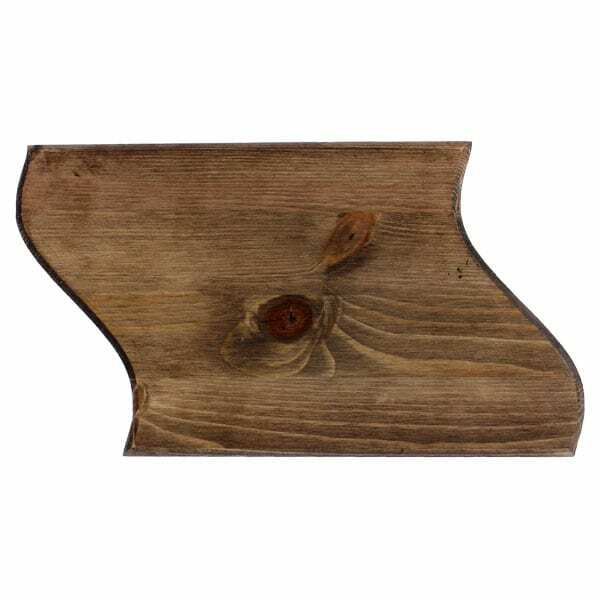 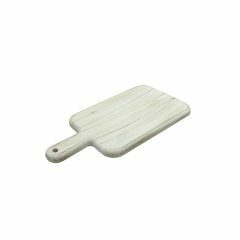 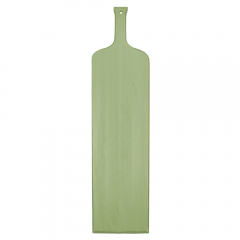 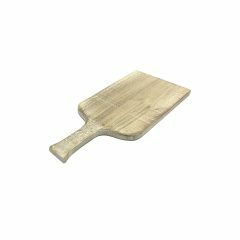 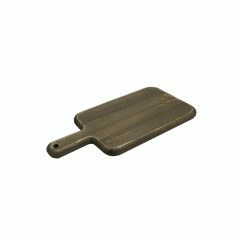 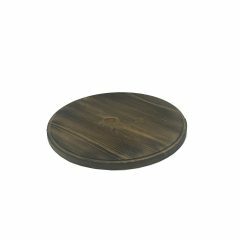 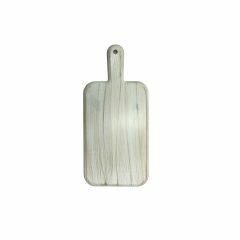 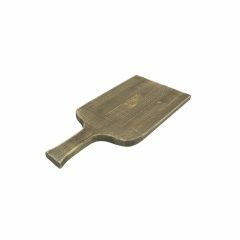 Produced from pine or solid oak and available in a variety of colours and finishes this is an innovative and versatile Wave Serving Board 350x195x18. 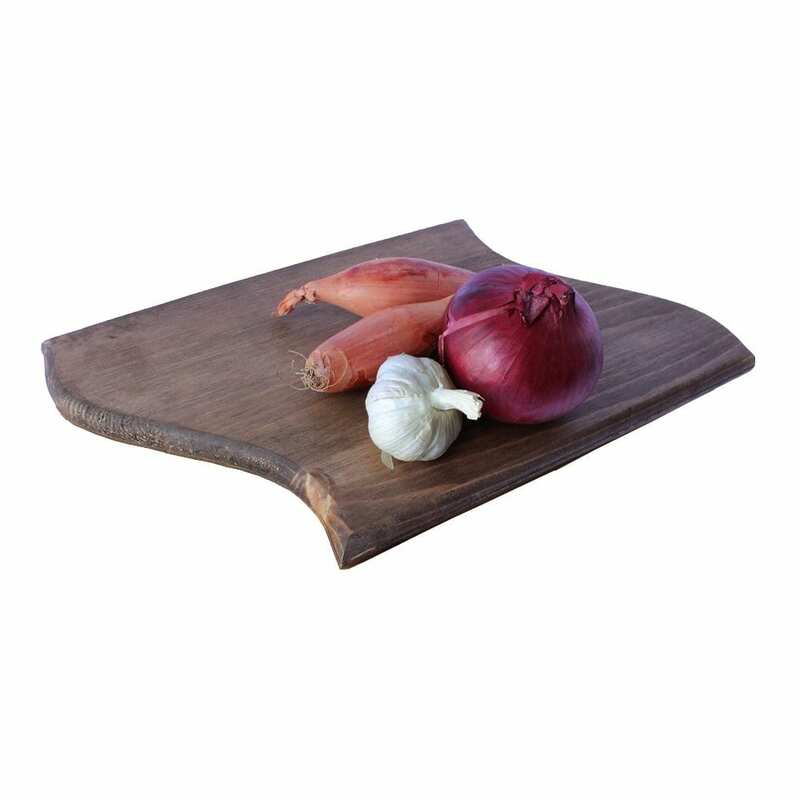 It works well as an individual place mat or long table centre when neatly interlinked together. 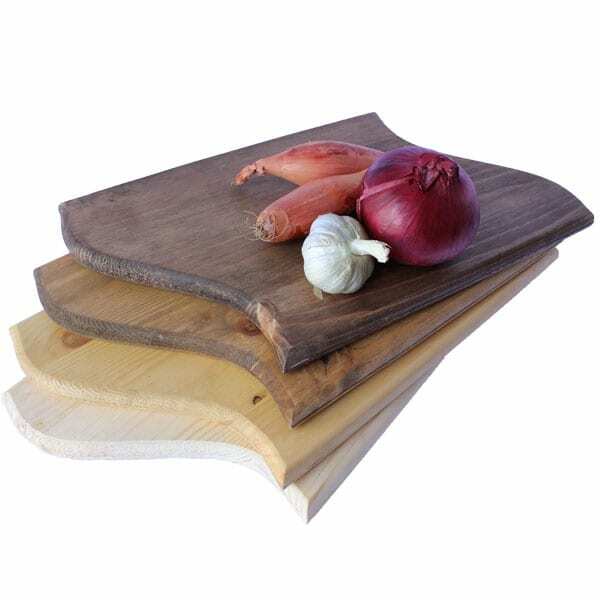 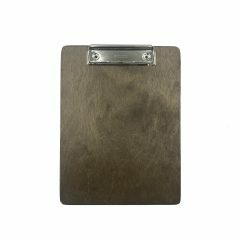 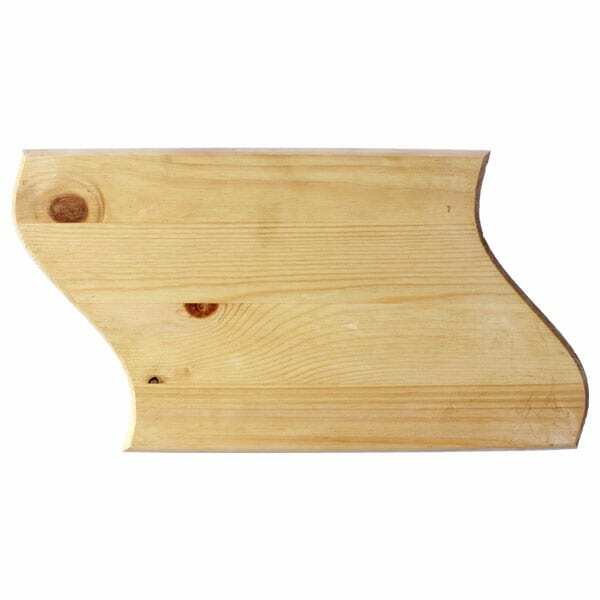 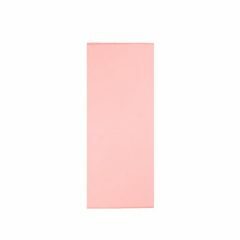 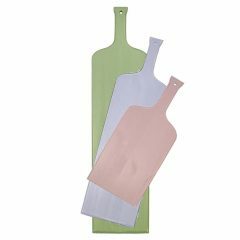 Use as a canape board or cheese board when its standing room only at parties or functions. 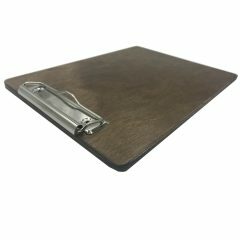 Wipe clean with a damp cloth after use and this board will continue to impress in a multitude of applications.